I went to a conference this weekend. Readers & ‘Ritas is Fresh Fiction’s annual conference, proceeds going to Plano Family Literacy. There’s the official business, here’s the real story. 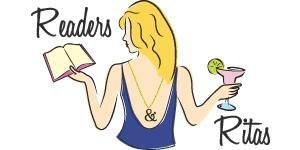 Readers & ‘Ritas is the bachelorette party of conferences. It’s hanging out, meeting authors, discussing all things reading. Or, discussing whatever. Video games, television shows, movies, Damn You, Autocorrect…when you put readers and writers together, magic happens (also, dirty things, but mostly magic). Come for the books, stay for the romance cover model auction. Did I not mention the romance cover model auction? I had lunch with Michele Bardsley, chatted with Jaye Wells, and sat down with Nikki Duncan to pick her brain about all things writing. Ann Aguirre bought our table the cover model for Monica Burns‘ Inferno’s Kiss. 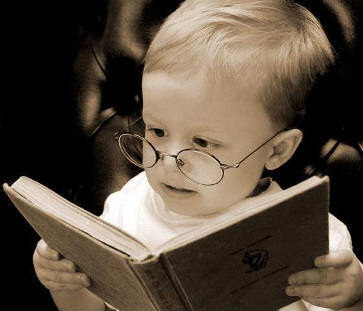 The plan was to have him read us the steamy passages, but that was until the dancing started. For a nerd like me, hanging out and dancing with authors is pretty much the coolest thing ever. Alcohol and reading is the new peanut butter and chocolate. Tons of door prizes, amazing raffle prizes, and swag now have my room filled with a year supply of books. It was a fantastic weekend. This entry was posted on November 14, 2011 by Kate Cornell. It was filed under Generalities, Real Life Adventures and was tagged with ann aguirre, conferences, dakota cassidy, fresh fiction, Jaye Wells, Michele Bardsley, Nikki Duncan, readers n 'ritas.